US cities seeking to bid for Amazon's second headquarters will need to submit their proposals by the end of Thursday. Amazon plans to invest $5bn (£3.8bn) and create 50,000 new jobs at the new headquarters, which will be a "full equal" to its Seattle base. More than 100 cities have expressed an interest in hosting Amazon's new headquarters. Amazon's Seattle headquarters currently houses more than 40,000 employees in 33 buildings. The online retail giant estimates that it invested $38bn into Seattle's economy between 2010 to 2016, and believes its presence has led to a rise in the number of Fortune 500 companies deciding to move their research and development centres to the city. In many regions, metropolitan areas are clubbing together to make a single proposal - per Amazon's request - such as in New Jersey, where Camden and Newark are working together. 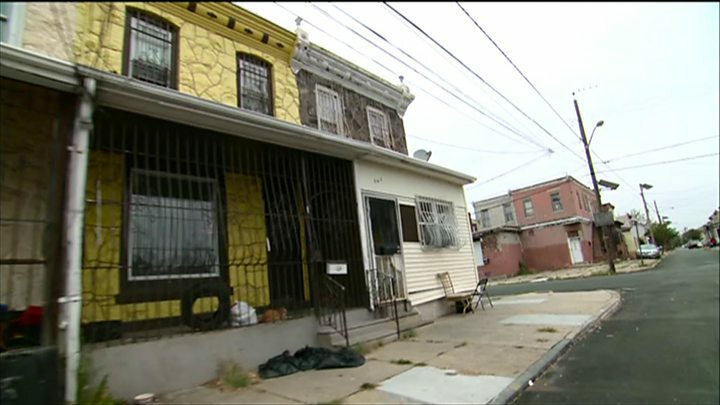 Camden is considered to be one of the the country's poorest and most dangerous areas, even though it is less than 100 miles away from New York City. Other cities are putting on publicity stunts to draw attention to their proposals - for example, Tucson in Arizona sent Amazon a huge 21ft-tall cactus plant, while the Mayor of Kansas City purchased 1,000 items from the online retailer and left product reviews extolling the virtues of the city.